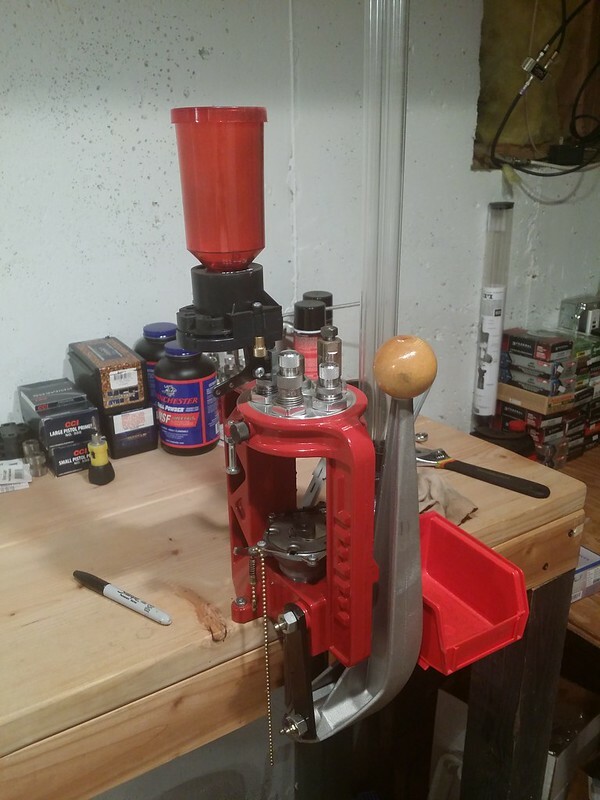 Hey everyone I have decided to sell my lee loadmaster reloading setup. I have it fully ready for 9mm 357 and 45. I have the different calibers (357 is still new in box and would need to be set up) all with their own turret so caliber changes are as easy as swapping out the turret and shell plate and the primer loading tray. The setup includes the auto disk powder measure addon. There is a unloader hammer. Military primer pocket reamer and primer pocket cleaner. Some case lube to make the reloading silky smooth. Also have a 9mm and 45 case Gauge to check your shells after they've been made. 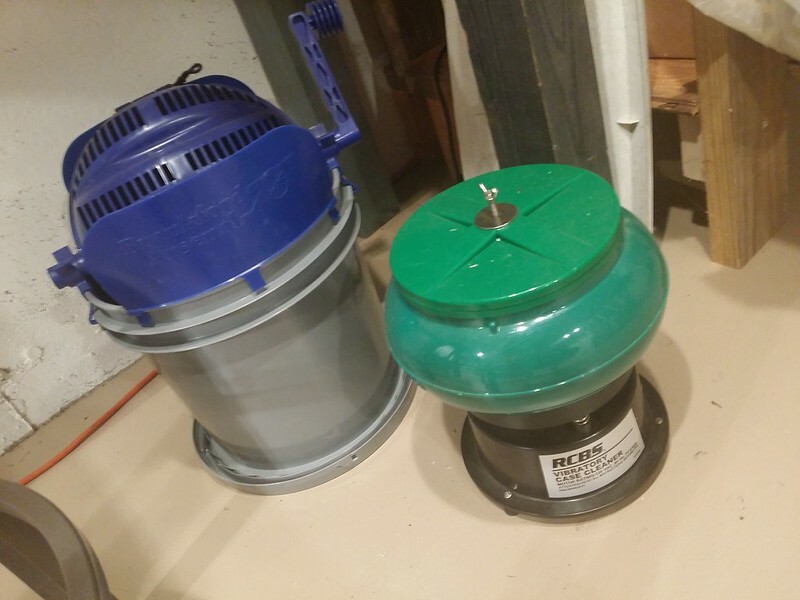 I also have a rcbs vibratory cleaner and a tumbler to remove the cleaning media. I'll include all the extra 9mm projectiles I have (about 500ish) and 45 (about 100). As well as 500 small and 500 large cc I primers. Some powder. 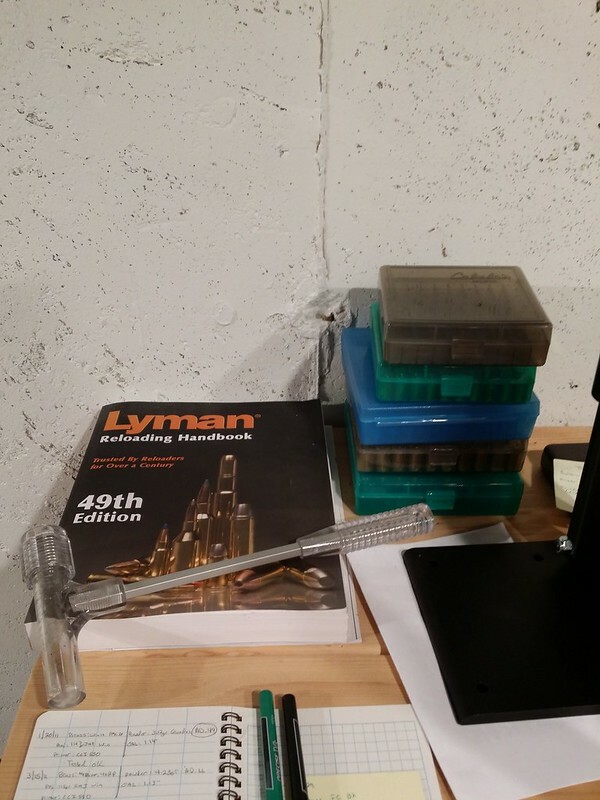 A Hornady reloading manual. A small amount of 9mm 45 and 357 brass. 9mm and 45 plastic holder boxes. 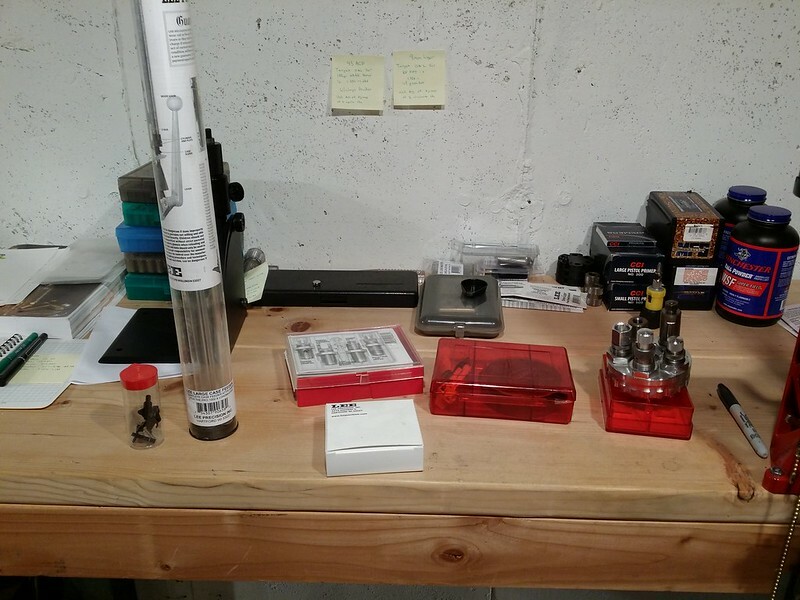 Essentially everything you need to start reloading your own shells. I just don't have the time or drive to do it myself any more. I have over $700 invested in this stuff. I'm looking to get 450 OBO and local pickup is preferred as it would be a bear to ship all this. Please feel free to email me with any questions dawagner3240@gmail.com. Thanks for looking! Where in IL. are you located?